Hotel Maria Alm is a 4-star spa hotel in the famous skiing resort of Maria Alm. The village is situated at the Hochkönig mountain range, and therefore at one of the fanciest skiing areas of Austria. The Hochkönig is known for great slopes that cater to a wide array of people: Families, young professionals, elderly guests. 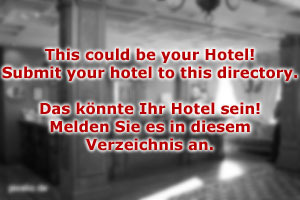 Hotel Maria Alm follows this tendency and provides excellent service and facilities for all three of these groups. During the summer season, hiking, mountain biking and other Alpine sports are popular. Hotel Maria Alm is located a bit outside of the main village. The village is in walking distance nonetheless (about two kilometres or 20 minutes to the village centre). Parking lots are available and there is a bus link between Hotel Maria Alm and the village for those lazy bastards among you who don′t even want to walk for 20 minutes. More sportive characters might enjoy our wonderful fitness facilities. Personal coaches will look after your training program, supplemented with dietary advice. This is individually discussed and arranged by professional dieticians. Hotel Maria Alm has a 350 square metres large spa area with swimming pools, 10 different saunas and steam baths, infrared cabins, a Turkish bath, whirlpools and massage parlours. We have a beauty farm, aroma therapy sessions and a brand-new Ayurveda corner with oil treatments. Hotel Maria Alm is one of Austria′s most luxurious spa hotels. For those who come for the sake of skiing: The lifts start literally at the doorstep from the hotel. A managed slope is accessible directly from Hotel Maria Alm. If you come with children, note that Hotel Maria Alm has its own skiing school for kids. Adult beginners can take courses or personal training sessions with a skiing school that we collaborate with. In any case, a skiing holiday spent at Hotel Maria Alm will be an extraordinary and rewarding experience. 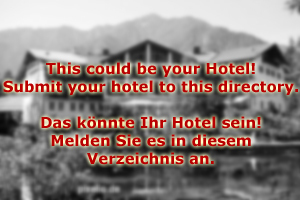 We are looking forward to welcoming you at our hotel in the Pinzgau!